Safety is top of mind at all times within the manufacturing sector, but the danger lurking within your inadequate relocation equipment doesn’t get enough attention. ServerLIFT can help producers to reduce labor costs, cut risk, and get results quicker with expertly designed and customized equipment. 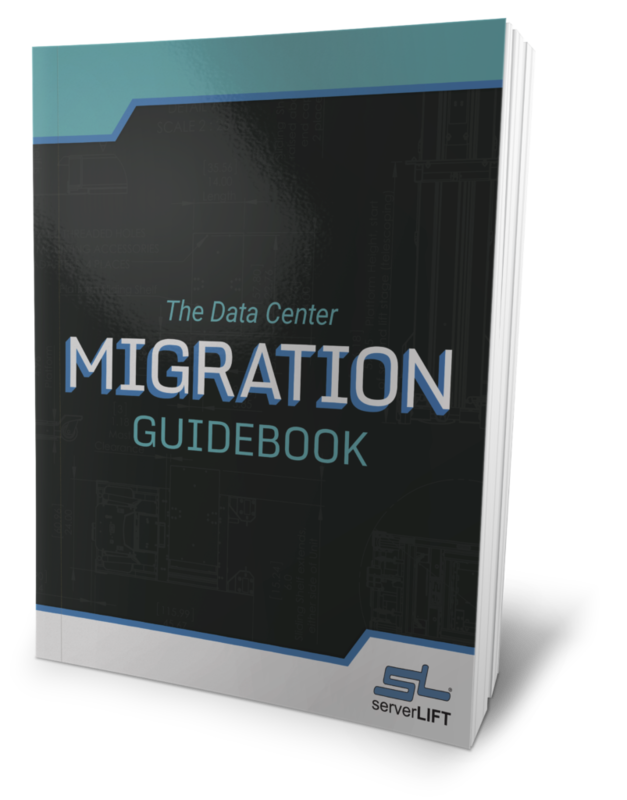 Too often, manufacturers and systems integrators end up using manual labor to transport chassis, servers, and other heavy equipment. OSHA regulations are disregarded, risking severe injury. Utilizing a product that was not purpose-built to move, position, and install equipment that weighs hundreds of pounds can also result in catastrophe. An accident in which an engineer is injured or mission-critical devices are damaged can set you back by millions of dollars. Any incident involving energized work can put you offline and cause significant interruptions. 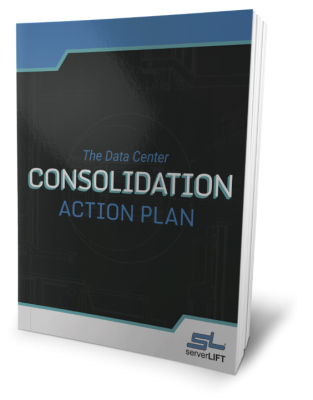 Your business suffers, your customers suffer, and it can be difficult to get operations back on track. ServerLIFT was engineered to protect your most valuable assets using state-of-the-art electronic tools to safely lift even the heaviest loads. 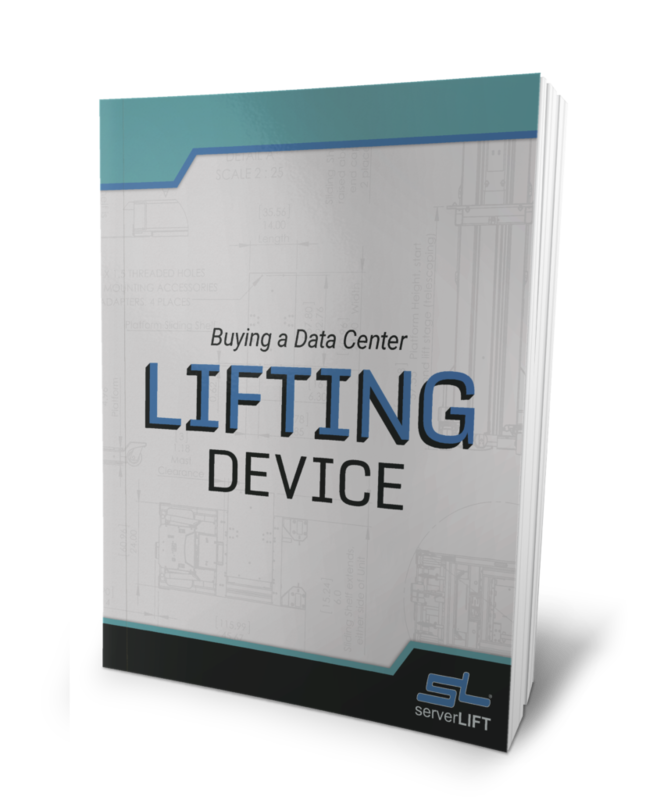 Our data center lifts are a purpose-built solution for moving heavy equipment with the flick of a button. 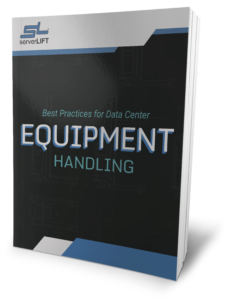 For systems integrators populated pallet-mounted racks, the ServerLIFT SL-500FX™ Front Loader is the ultimate IT equipment manufacturing solution, offering state-of-the-art support to move equipment deep into the rack from the front of the lift and over the lip of the pallet. The ServerLIFT SL-1000X® Super-Duty Lift or the SL-500X® Electric Lift are fantastic solutions for more restrictive production floor spaces, delivering powerful and precise support for pieces weighing up to 1,000 lbs (454 kg) and 500 lbs (227 kg) respectively. The SL-500X®, SL-500FX™, and SL-1000X® data center lifts are the best-in-class choice for manufacturers working with the heaviest equipment and needing the durability to handle high cycle rates. 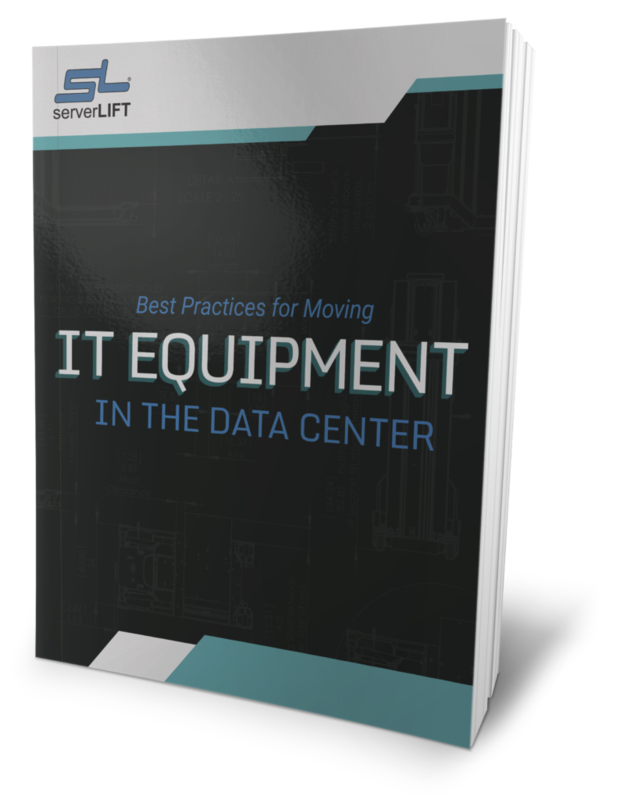 Your most sensitive IT gear can be aligned perfectly and lowered down to the floor or to the top of non-standard racks. We have developed models that allow single operators in specialized facilities to lift and install servers or other pieces at the top of 90U (nearly 14 ft.) custom racks. Raw materials can be transported by a single operator to streamline operations and cut down on labor costs. Inventory can be catalogued and organized with ease. 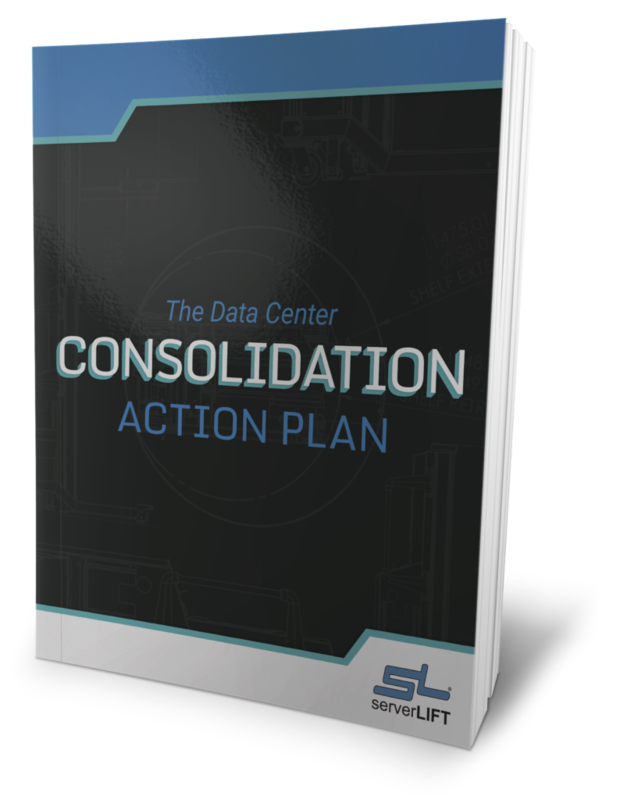 Enable high-quality performance and deliver products in a timely manner. Reduce safety risks in your manufacturing environment and implement the high-tech solution built to last. Contact ServerLIFT today for a complimentary consultation.